All 3 workouts are here! Which one will you pick? 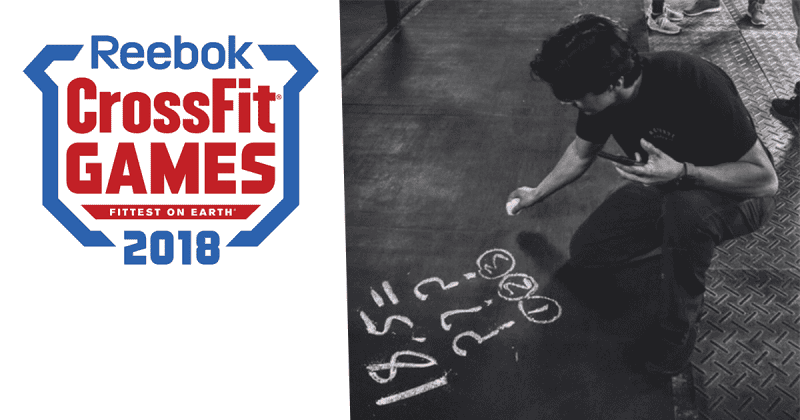 You must vote on the official CrossFit Games fb page.